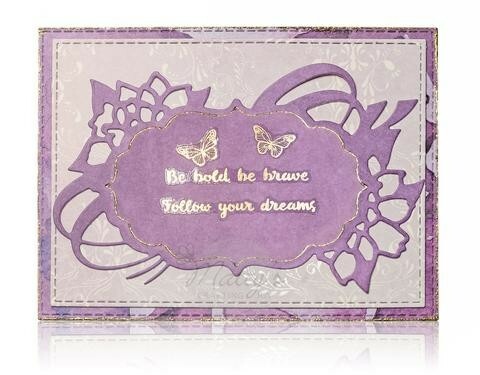 A timeless must-have! Looking for the perfect finishing touch to your album cover or greeting card, where nothing else will do? 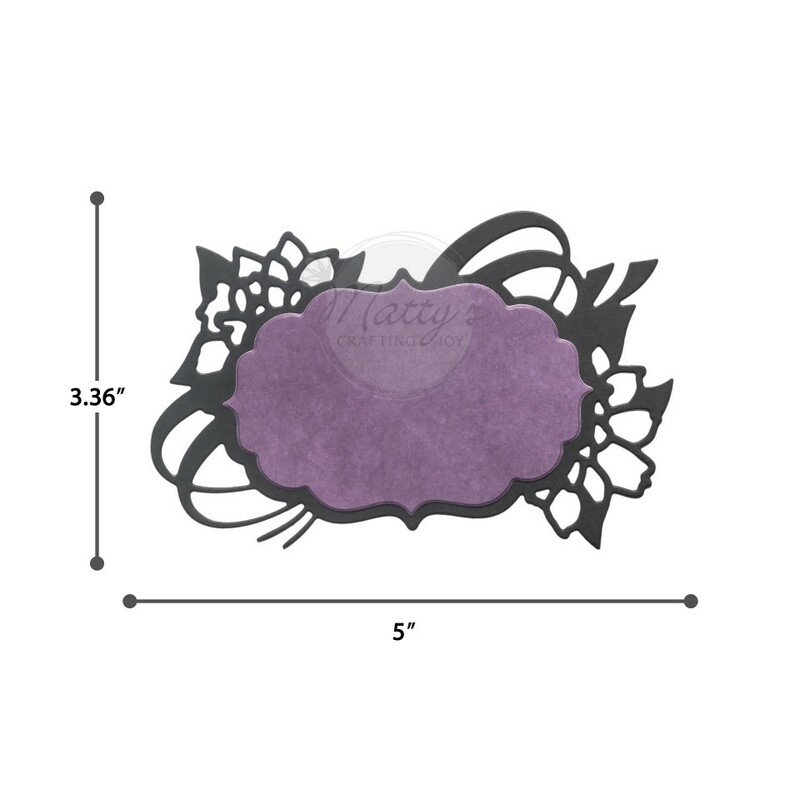 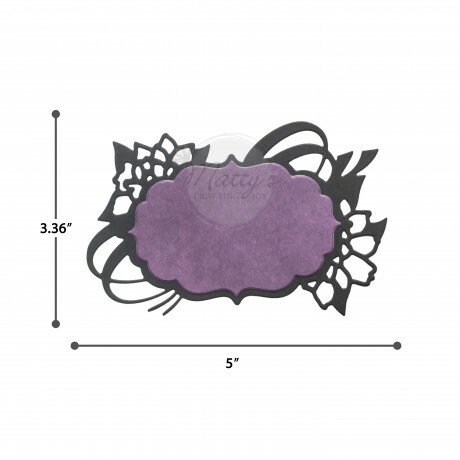 Measuring at 5” x 3.36” AND 3.66" x 2.4", Matty’s Crafting Joy's intricately detailed label set is the perfect-sized accent to commemorate life’s special moments. 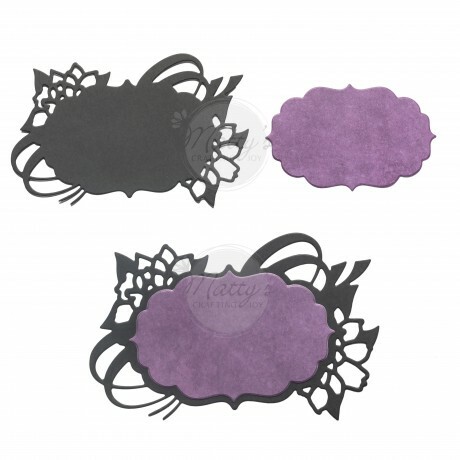 The decorative label die cuts set can be used nested together or separately on your DIY album covers, scrapbook layouts, large tags, greeting cards, and much more. 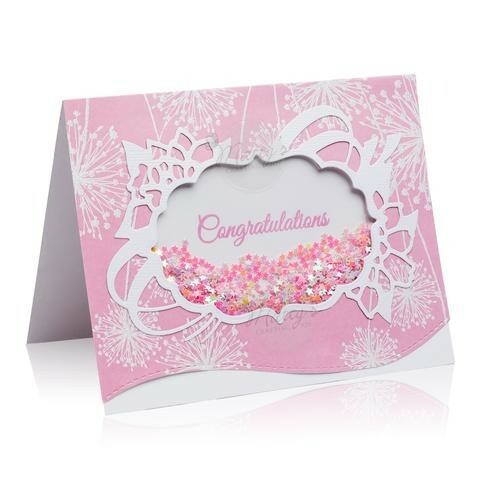 It's truly fitting for all occasions, so don’t be surprised if you never put this die cutting set down!